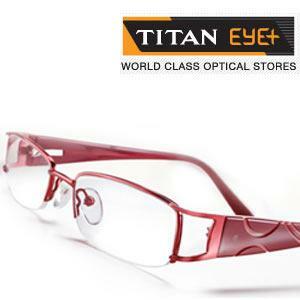 Titan eye plus: Buy Eyeglasses,Sunglasses & Frames in Online store. 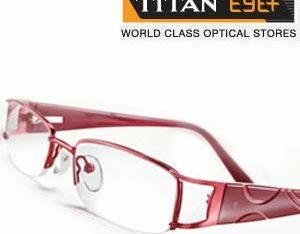 Titan eye plus is the Indian leading Company in Eyewear Business activity .Titan Company launched on March 2007.It also provides the Stylish Sun glass, Eye glass, Contact Lenses is Maintain brands like Titan ,Fast track ,Dash for Kids ,Stepper, Rayban ,Ready Reader, Aristo. 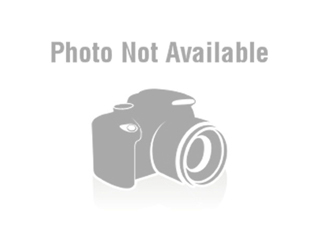 In Titan Stores they are proving the free Eye Testing Service . 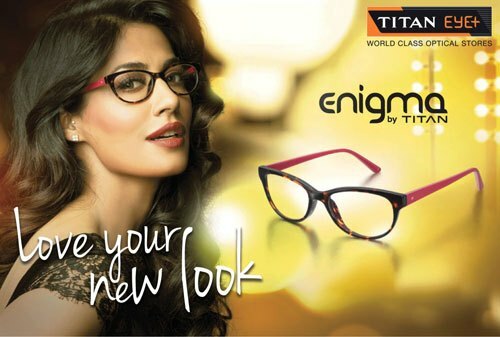 Eye plus has 470 Stores in over 200 Cities.Titan entered in new service like Jewellery, Watches ,eye wears and Fragrance segment with SKINNY.